Have you been called to a Public inquiry by the Traffic commissioner? 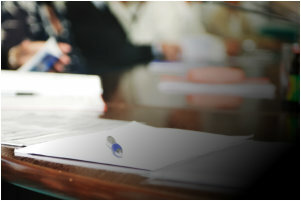 Our experienced and professional team are able to represent you/your company at a Traffic Commissioners Public inquiry. We will prepare the necessary information to present your case effectively. A Public inquiry is often a daunting & intimidating process and if the correct representation isn’t sought this can be a business & life changing event, for both the Operator and the employees within the organisation. Over the past 35 years, Dave Robbins has gained an invaluable perspective from all sectors within the Transport industry. Due to this we can offer full support and guidance throughout this process as we know how devastating this can be. Solicitor fees for a public inquiry can easily escalate; here at Dave Robbins Transport Consultants, we can offer the equivalent level of service for a lesser charge. Following the Public inquiry we are able to offer a consultancy service to ensure all DVSA standards are met going forward.